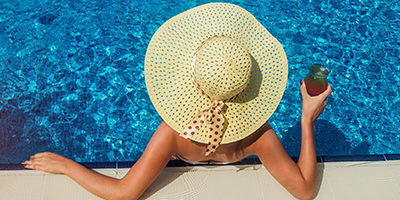 You'll see a small selection of the great family holiday deals we currently have available, you can search for more using the simple search form above or call us now to speak to one of our expert travel advisors who will be happy to help you find your next family holiday. 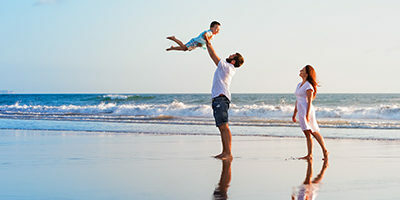 Family holidays don’t have to be expensive, at Co-operative Travel we have a huge choice of cheap family holidays for you to choose from at great prices. 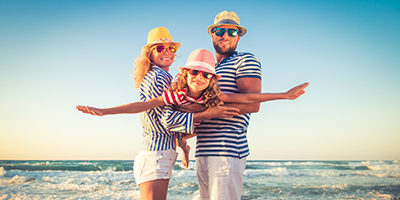 With low deposits & free child places on all 2019 holidays, you can find a great deal with us for your next family summer holiday. 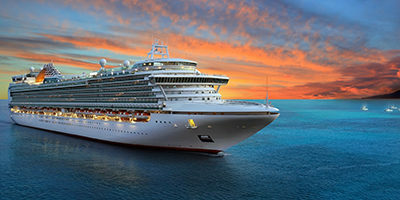 Keep a close eye out for late deals and early booking discounts, as both offer substantial savings over regular prices. 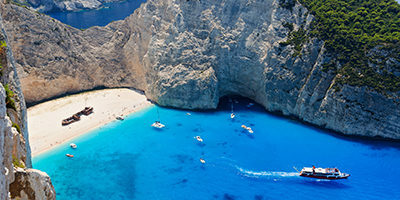 Bearing in mind many people are limited to booking their family holidays in the summer months, last minute holidays can generally be found in Turkey, Cyprus, Portugal, the Greek Islands, Majorca (and its smaller, quieter neighbour, Menorca) and the coast of Spain. 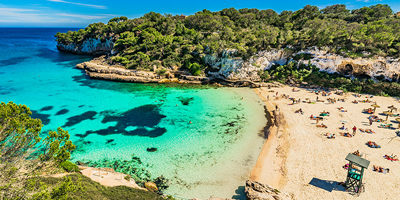 Resorts like Benidorm and Torremolinos offer cheap holidays year round, but if you want to try somewhere a little different look for low cost holidays in the Costa de la Luz; one of Spain’s best undiscovered secrets. 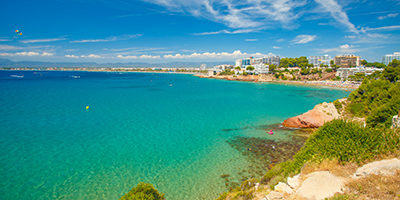 The Algarve as a fantastic cheap option and highly popular for family holidays all year round. 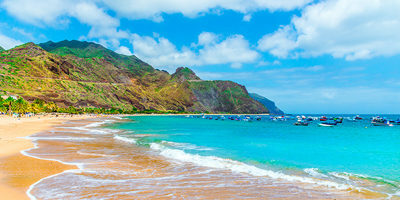 If you’re looking for winter sun, at Co-operative Travel we have some amazing holidays deals for 2019 & 2020 in the Caribbean, Florida (including Walt Disney World Orlando), Cancun and the Canaries. 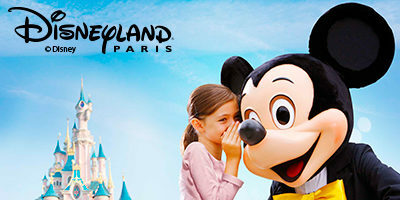 With us, finding cheap family holidays need never be a problem again!